If you have experienced the loss of a loved one or will soon, please accept our sincerest condolences. What is a Direct Cremation? A cremation without viewing, of any kind, and/or without a funeral ceremony or rite, prior to the cremation. If you wish to have a viewing or funeral services prior to the cremation, please contact a Traditional Funeral Home to assist you with the arrangements. Direct Cremation Texas realizes that you have many options when selecting a funeral home. 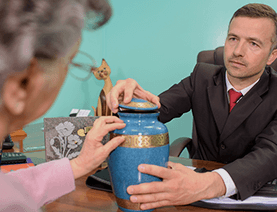 If it is your wish to arrange a direct cremation, there is no need to pay the higher prices charged by the traditional full service funeral homes or other cremation services. At Direct Cremation Texas, we only do Direct Cremations. It is our mission to make the arrangement process as simple, convenient and affordable as possible. We understand that the loss of a loved one is a difficult event and we do not wish to burden you with costly fees and long drawn out arrangements. Special Conditions: In order to keep prices low, Direct Cremation Texas only serves families who have had a loved one pass away in a Houston Harris County Hospital, Nursing Home, Hospice Facility, Funeral Home or is located at the Houston Harris County Medical Examiner. If your loved one is at the Medical Examiner, there is a $25.00 cremation permit fee that will be added to the cost of cremation. Please keep in mind that if a death occurs in a private residence, or outside of Harris County or you wish to have viewing or funeral services prior to the cremation, please contact a Traditional Funeral Home to assist you with the arrangements. 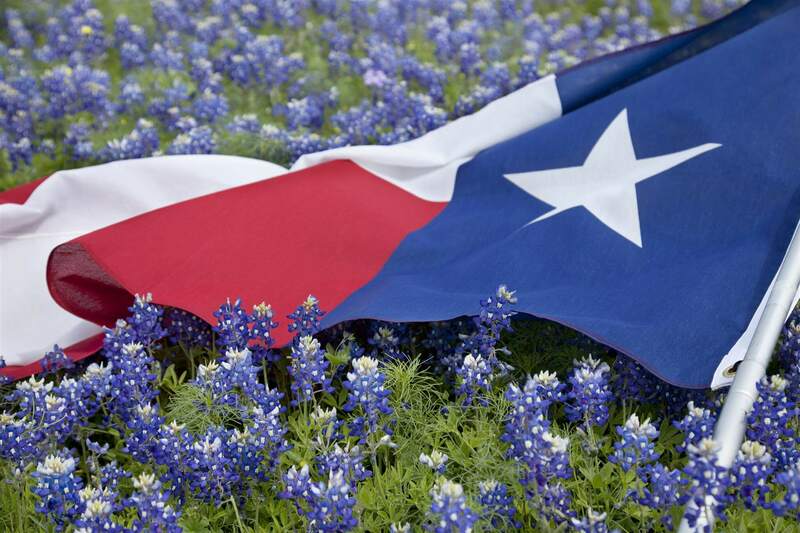 If you would like for Direct Cremation Texas to assist you with the cremation, please let the medical facility know to contact us at 281-377-2698, then complete the Death Certificate Questions. Direct Cremation starting at $640. Simple, Convenient, Affordable and Dignified. 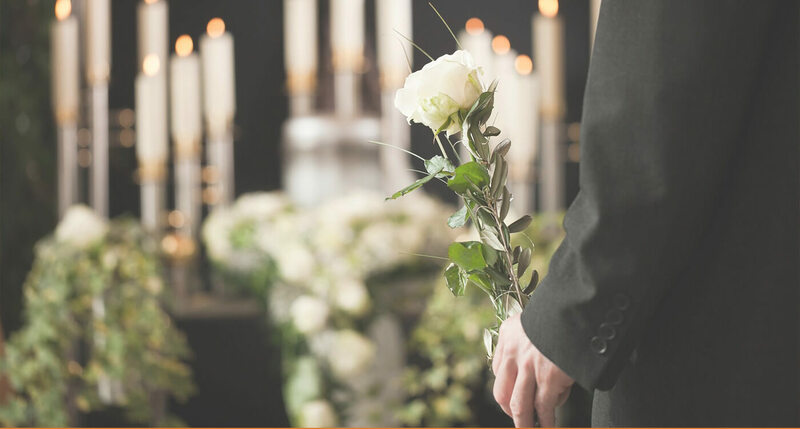 We understand that the loss of a loved one is a difficult event and we do not wish to burden you with costly fees and long drawn out arrangements.